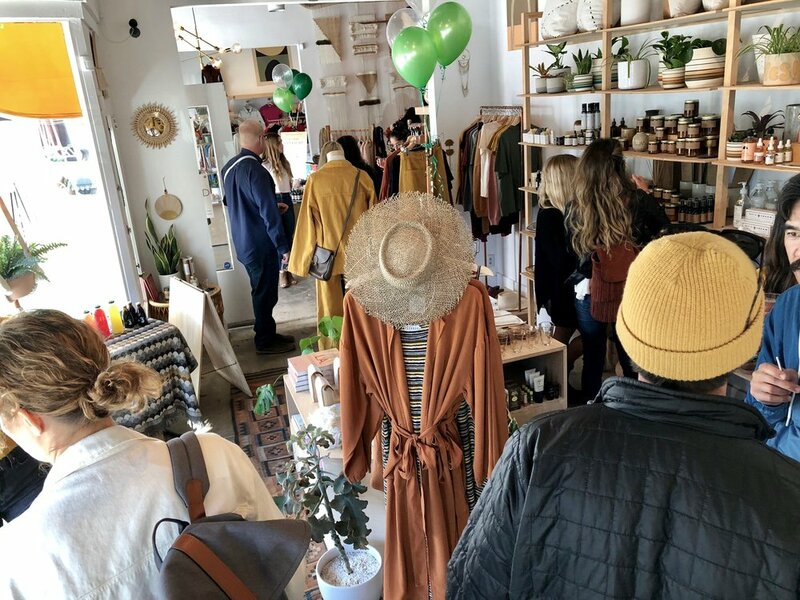 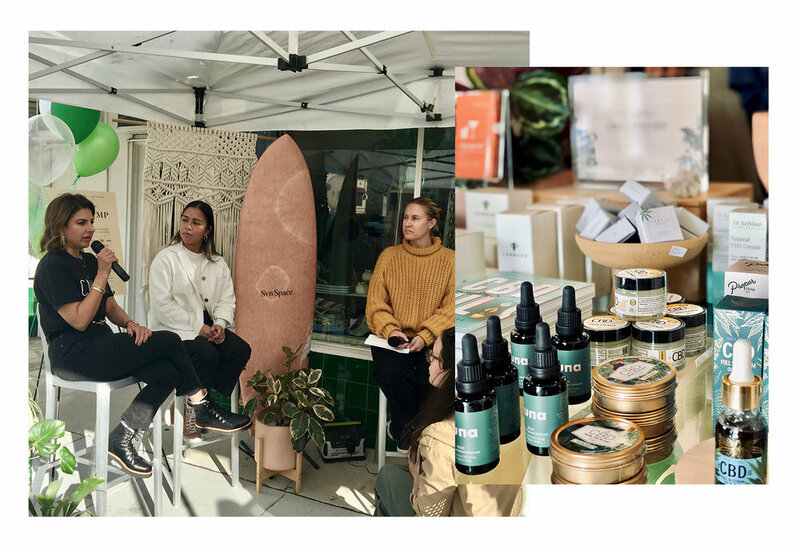 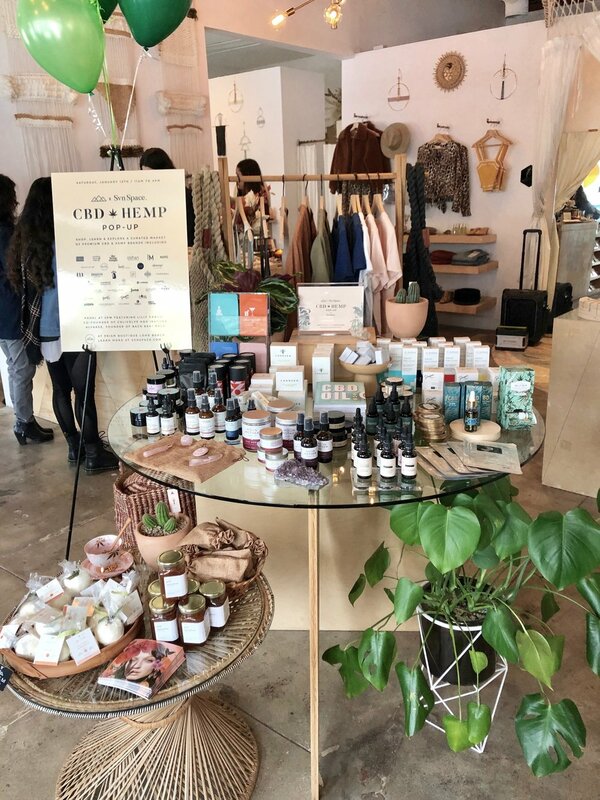 The rain didn’t keep the good people of Orange County away as they gathered, sampled, shopped and learned the many benefits Hemp has to offer at Prism Boutique in Long Beach, CA. 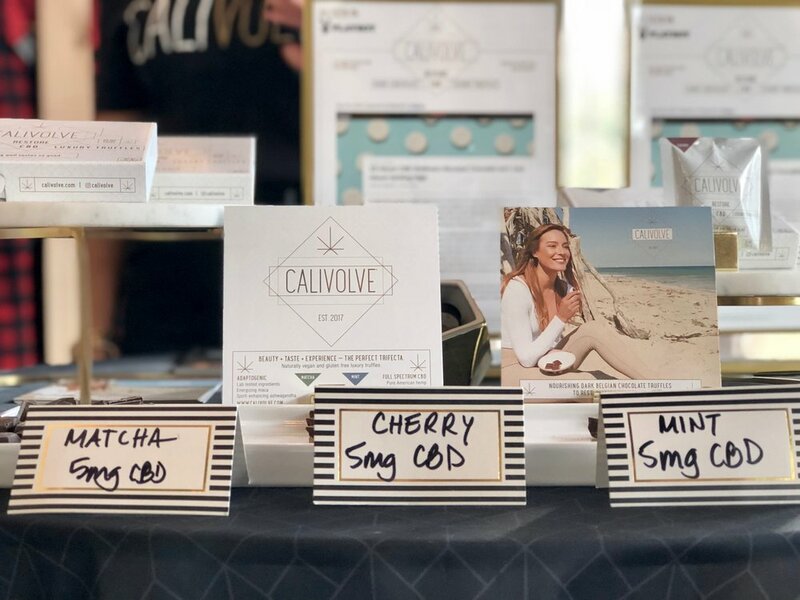 We sipped on Ziobaffa Organic Wine, drank CBD infused Mary Joe Coffee and M Kombucha AND sampled tasty CBD infused Chocolates from Calivolve. 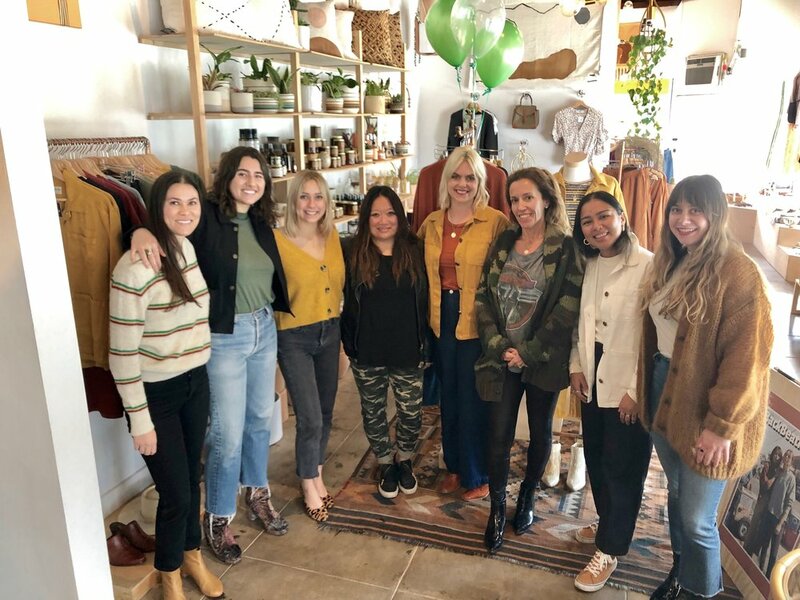 The best part of the day was hanging with Change Agents Isadora Alvarez, founder of Back Beat Rags and Lilly Cabral, co-founder of Calivolve Chocolates with our educational panel on cannabis. 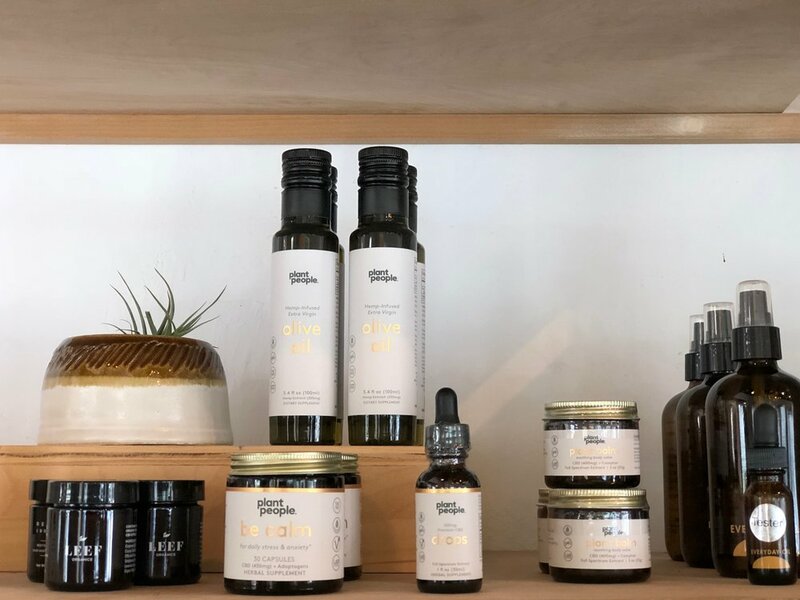 We had a wide range of consumers including a cancer survivor and her son who were on hand to share their story and see the latest tinctures available to the loveliest mother/daughter duo asked how CBD could manage her back pain with a more natural method. 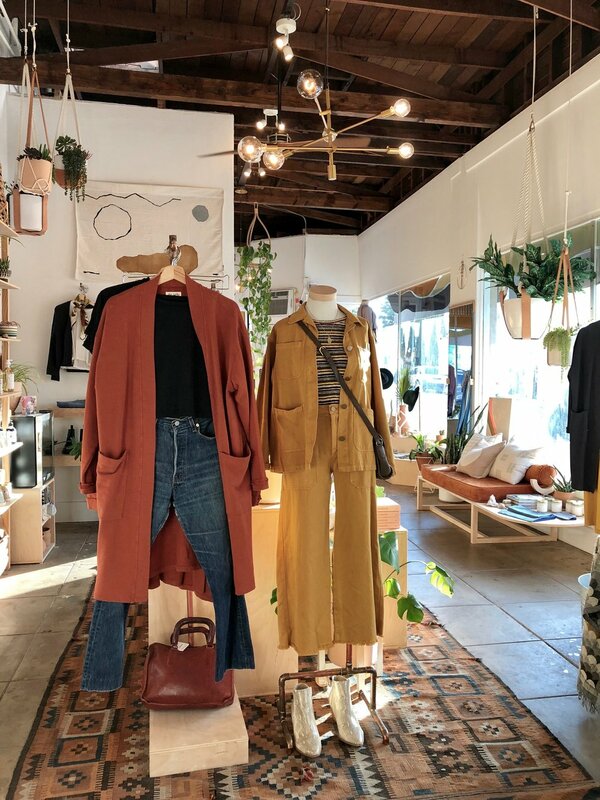 Prism is an ideal location with its dreamy boho interior and to reach the modern millennial. 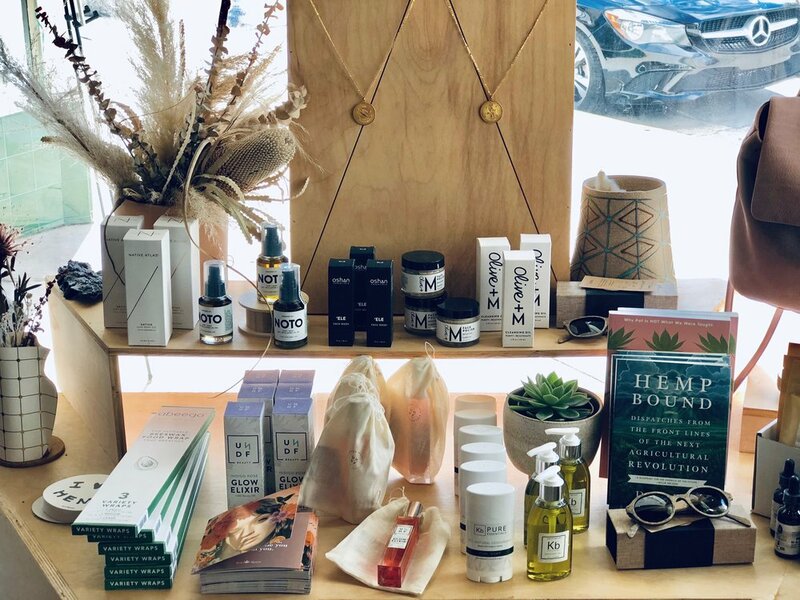 By being able to see the many products Hemp has to offer, ask questions from brand owners and sample/test products, just shows the importance of these in person pop-up events.